Early morning drive to Ngorongoro – start of Embakai – Lake Natron hike. • This is a hike of 3 days accompanied by a Massai (English speaking guide) and our cook supported only by donkeys to carry camp. • Passing through breathtaking scenery and smaller craters. 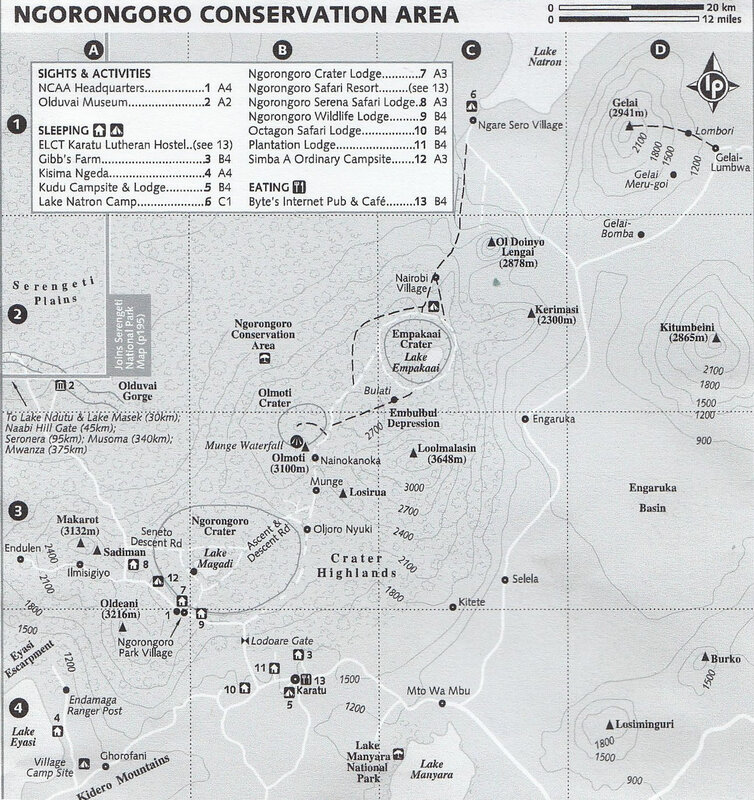 • Drive to the start of the hike area the village of “Bulati” between Empakai crater & Lolmalasin mountains, here you will meet your guide. Transfer to Kilimanjaro International Airport for those returning home.For those taking one of our Zanzibar or Mount Kilimanjaro / Mount Meru extensions, collection/transfer as described in tour description.